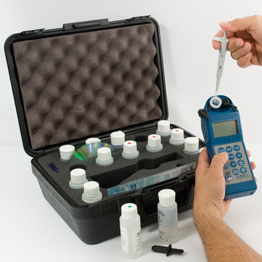 Welcome to the GWJ Co catalog of Myron L® Products online for water testing. 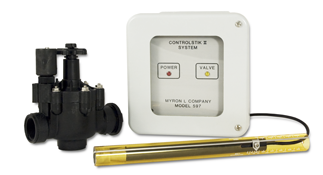 Myron L® Company offers wide range of products offering Accuracy, Reliability and Simplicity. 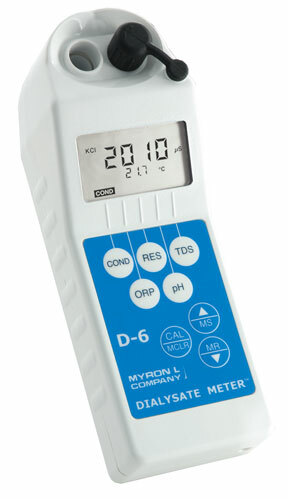 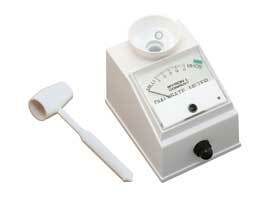 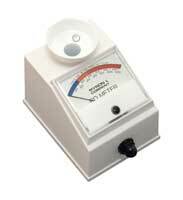 Myron L® Company has become one of the world's leading manufacturers of quality test instruments. 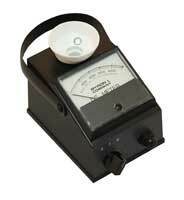 We are resellers of Myron L® Products, offering quality products, superb customer service, and full technical data. 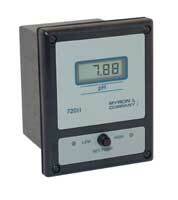 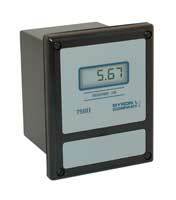 Much work has gone into providing YOU with a simple, ONLINE method of meeting your instrumentation needs.